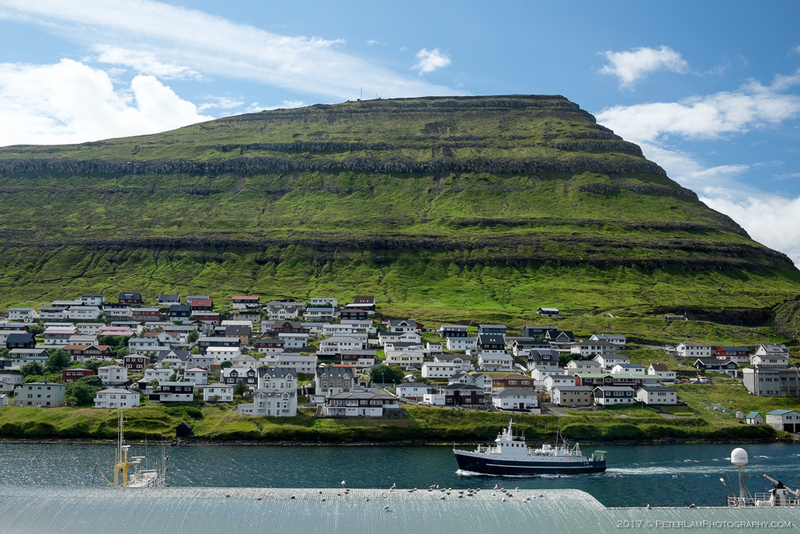 With 4,800 residents, Klaksvík is the second-largest town in the Faroe Islands and the centre of the Northern Isles. 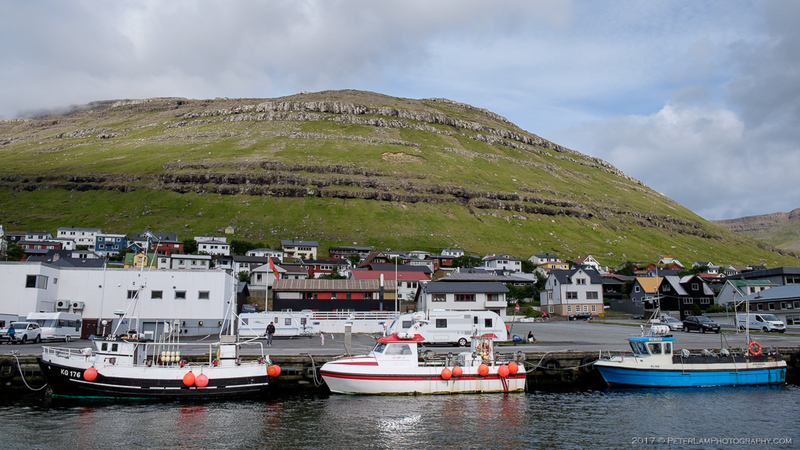 First settled during the Viking era, this bustling port is today the fishing capital of the country. 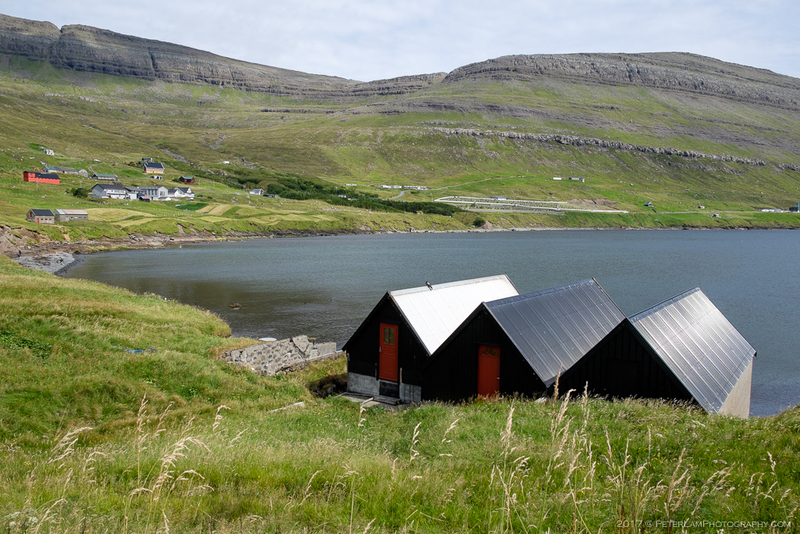 It is the ideal gateway to explore the surrounding islands, and we stayed here for three nights during our recent trip. After the prior evening’s challenging hike, we were more than happy to casually explore this pretty town – my sore and wobbly legs were very grateful for the break! 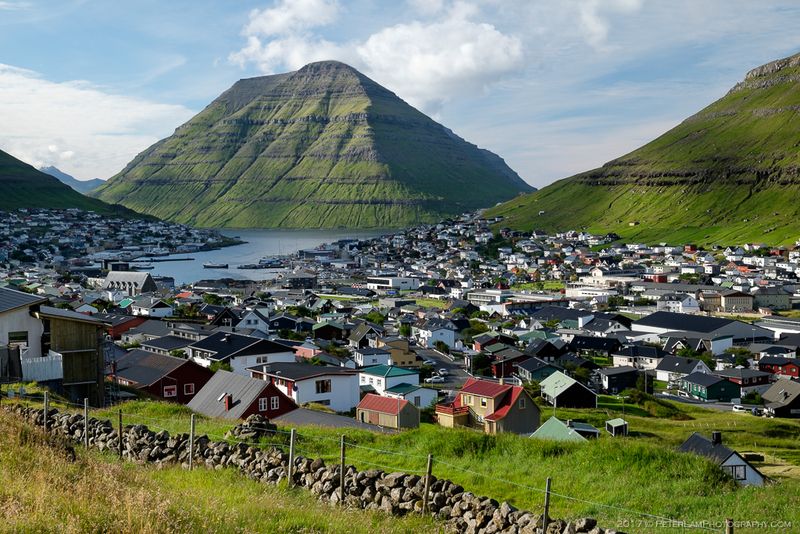 Klaksvík is located between two inlets lying back to back – the northern side is the main harbour for the fishing fleet, with impressive Kunoy island visible across the bay. 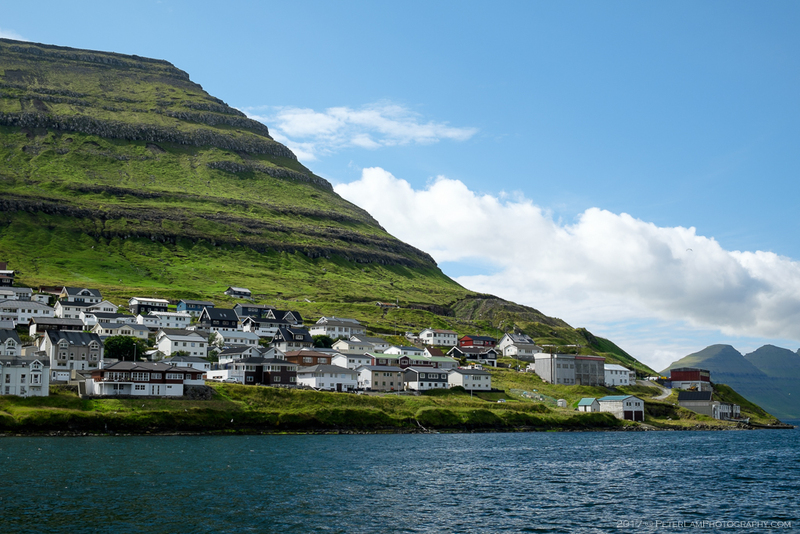 We spent some time at the waterfront and boat docks, with great views of the harbour and the picturesque houses dotting the mountainsides. After a delicious lunch at a local bakery and cafe, we explored the southern inlet, which is more sparsely populated. 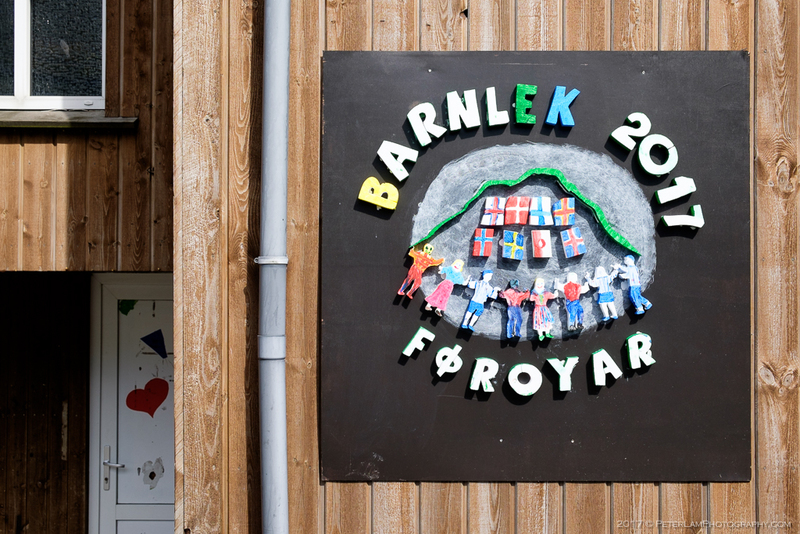 This is also the location of Úti í Grøv, a public park on the shores of the bay. 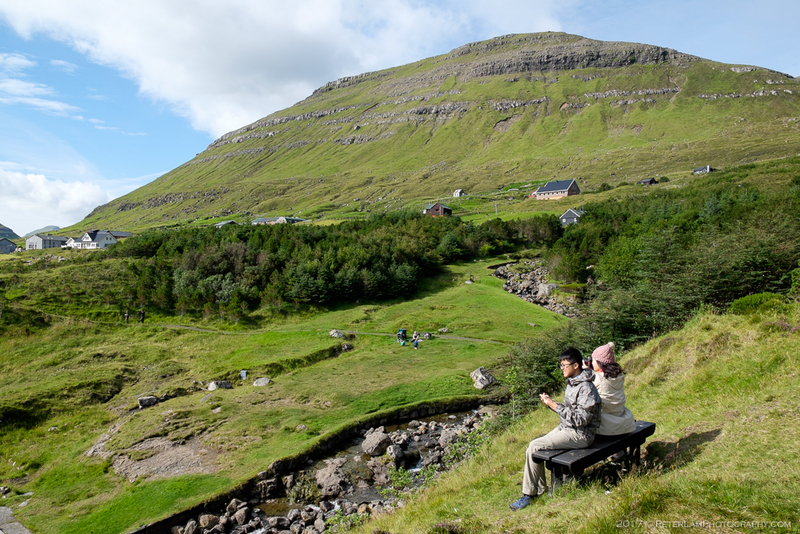 A lush valley with the only woodland in town (planted by people – there are no trees native to the Faroe Islands), it’s a great place to enjoy the sun and a peaceful moment. 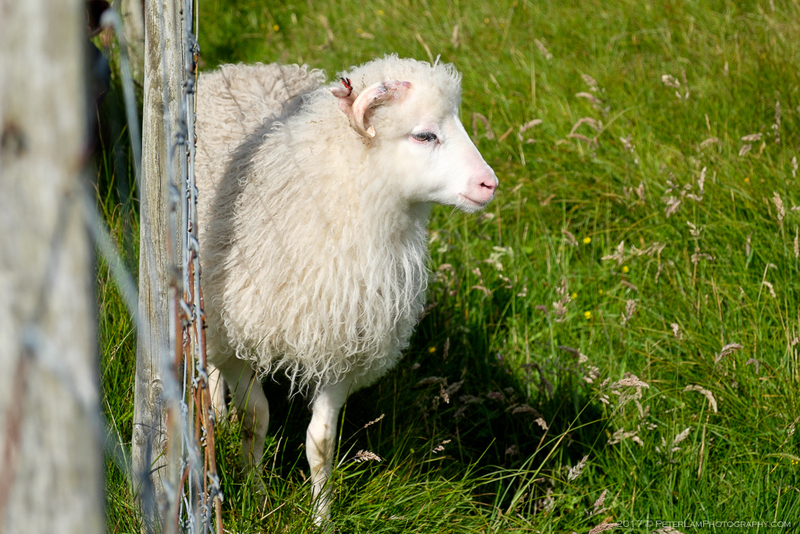 An adorable sheep on the adjacent field will also vie for your attention! 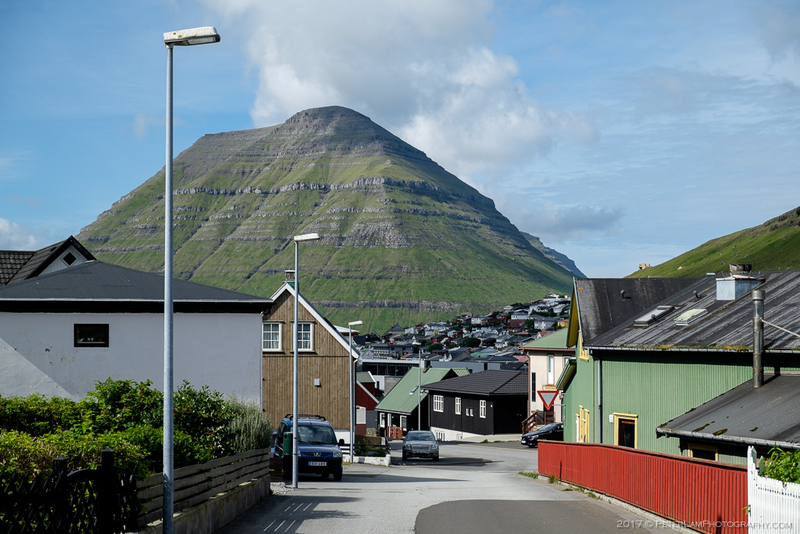 A quiet street near our accommodations. 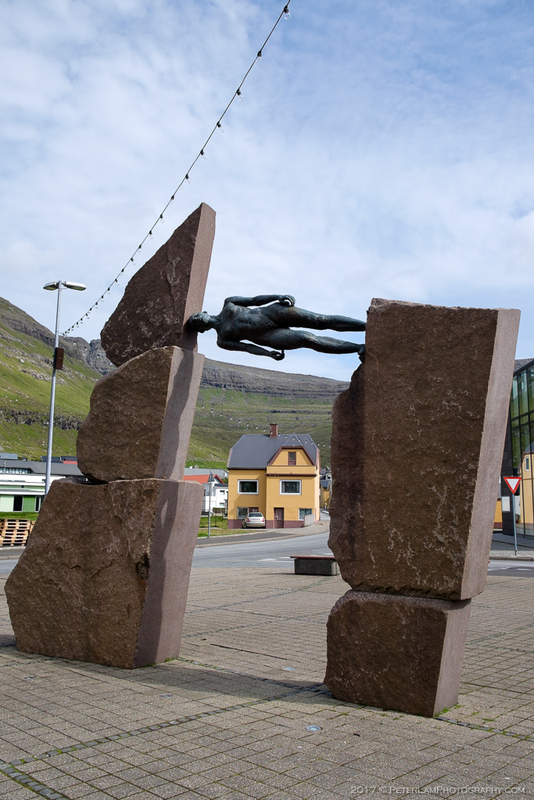 Sculpture in a public square. 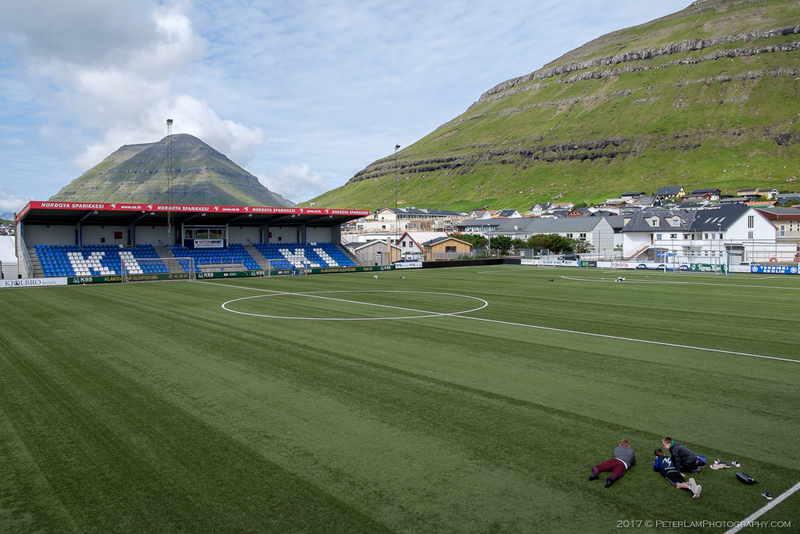 Djúpumýra Stadium, home field for Klaksvíkar Ítróttarfela (KÍ) Klaksvík. 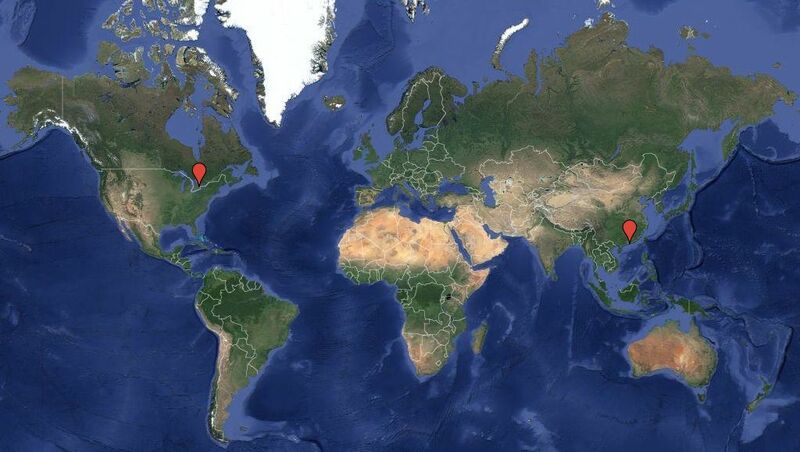 Soccer is very popular in The Faeroes. 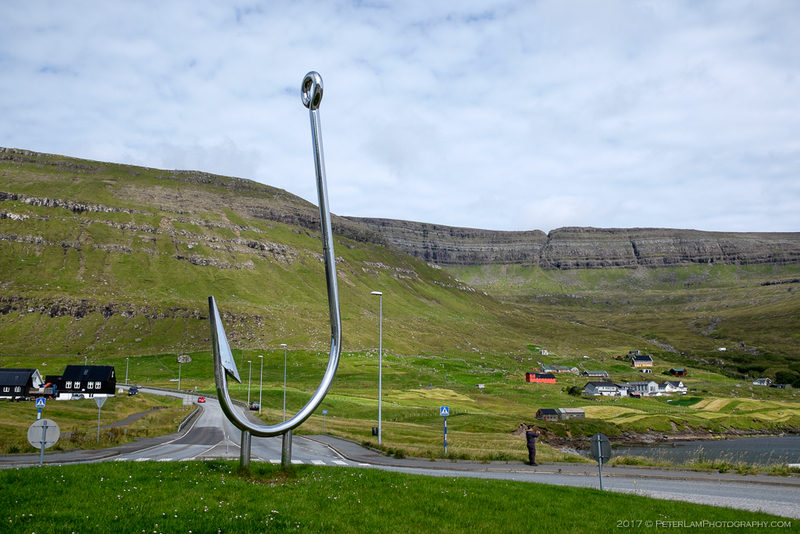 The importance of the fishing tradition and industry, symbolized. 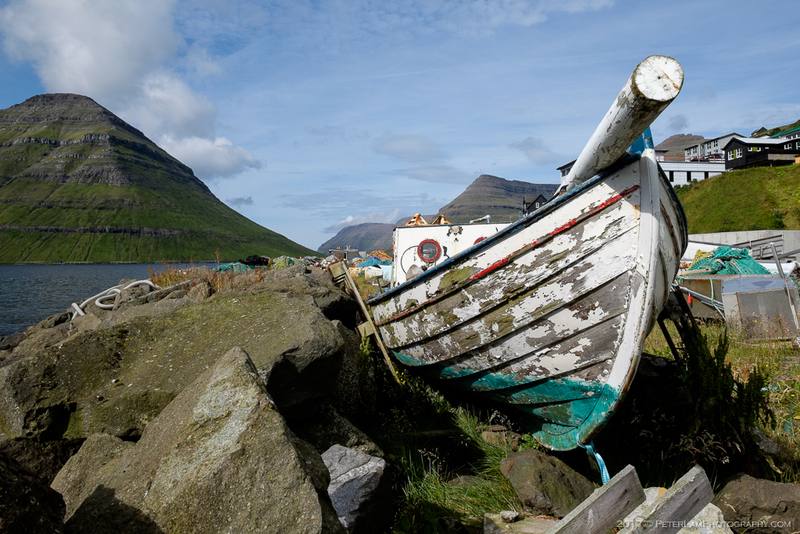 An old fishing boat at Klaksvík harbour. 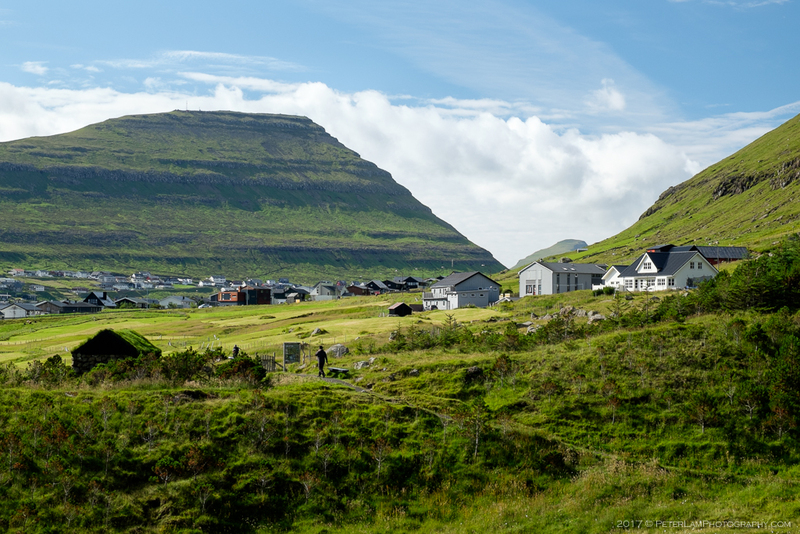 Klakkur peak, on the west side of Klaksvík. We hiked this mountain later in the day. 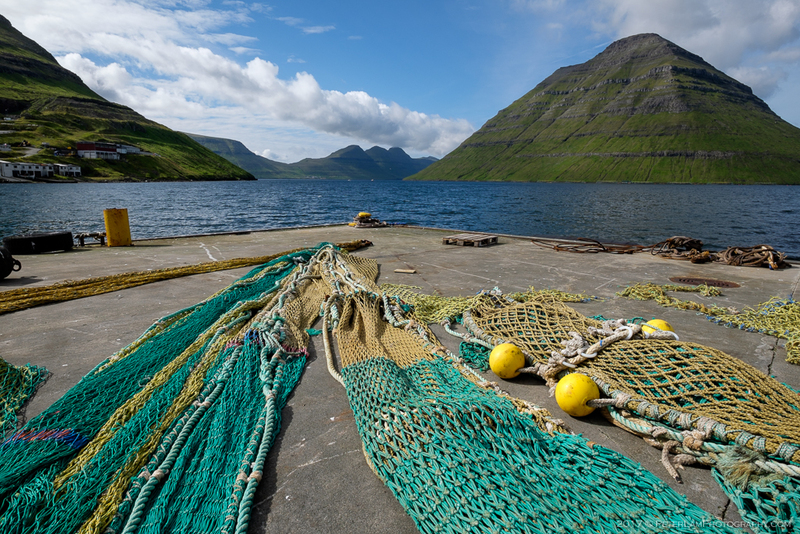 Fishing nets laid out on the docks. Every house gets a great view! 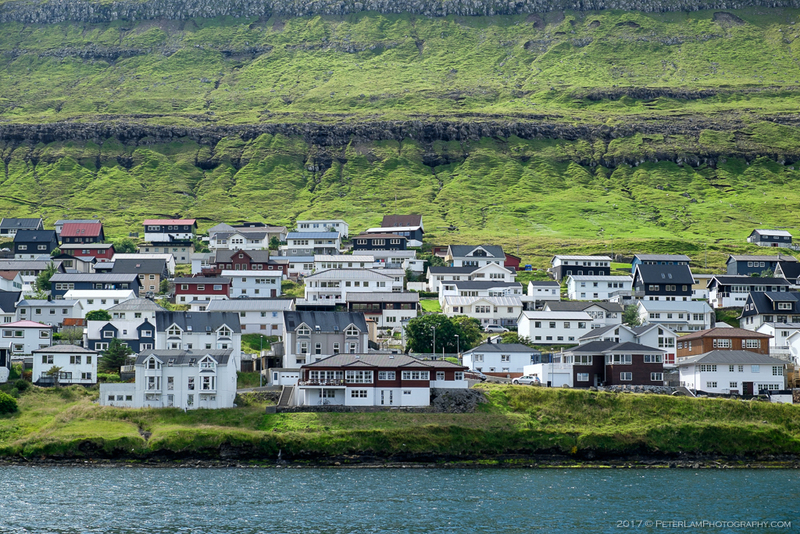 Pretty houses occupy the base of the mountains all along the shore. 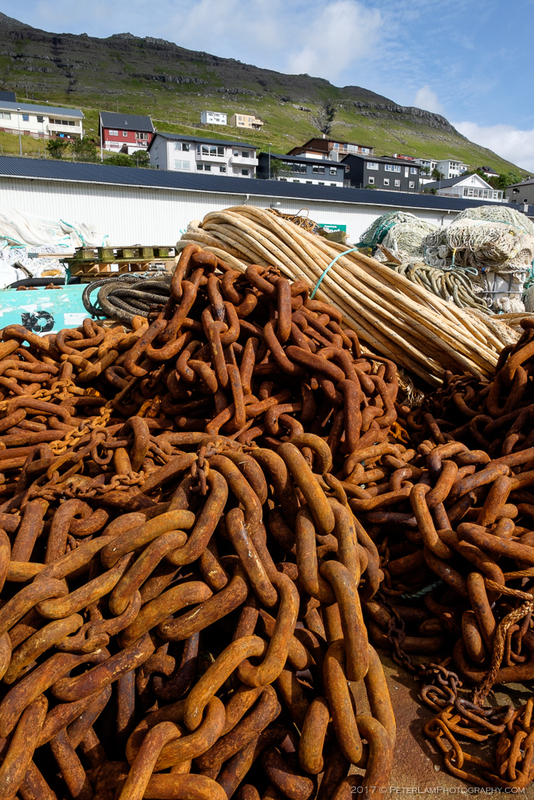 Part of Klaksvík’s modern fishing fleet. 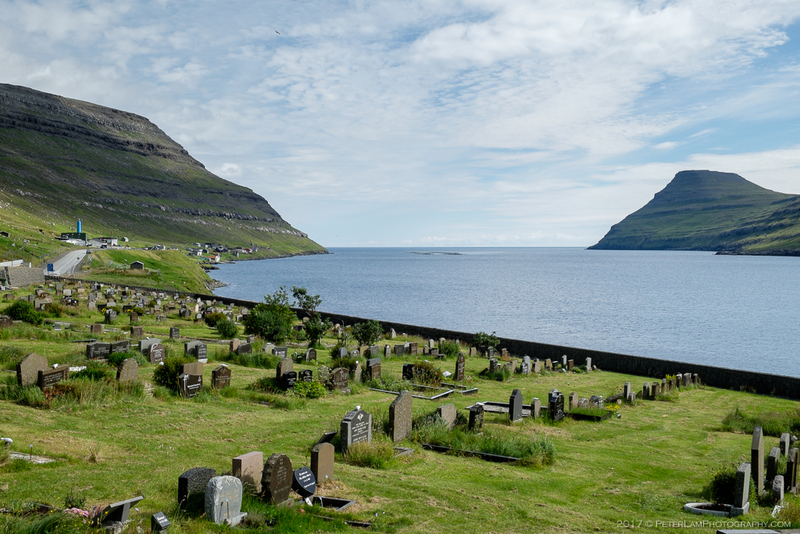 Panoramic view of the northern inlet. Kunoy island opposite. 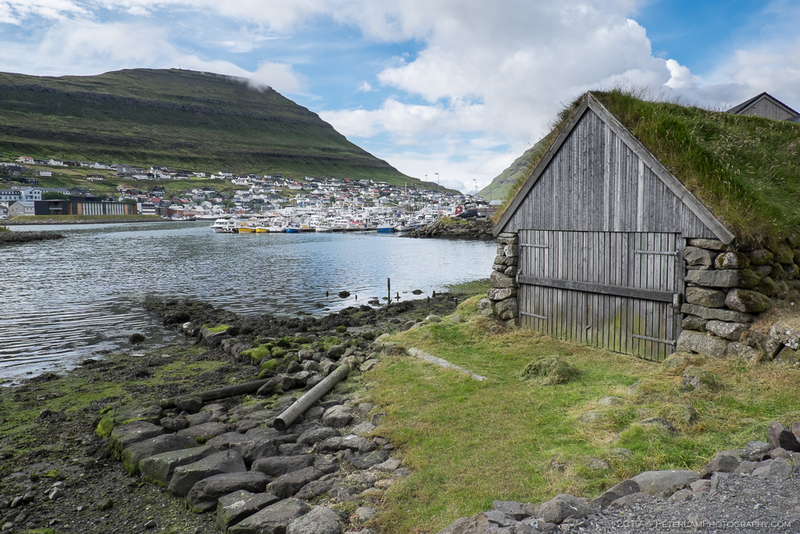 Historic site near the harbour. 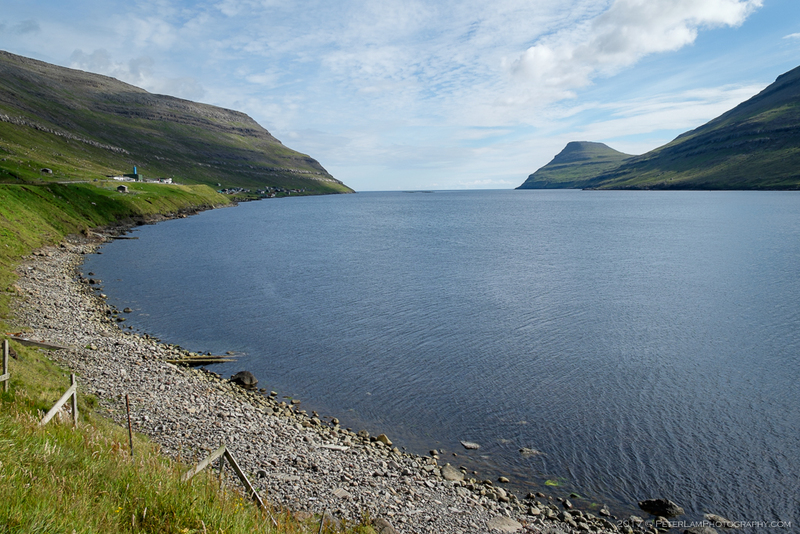 The southern inlet of Klaksvík. Calm day (and great weather) on the bay. 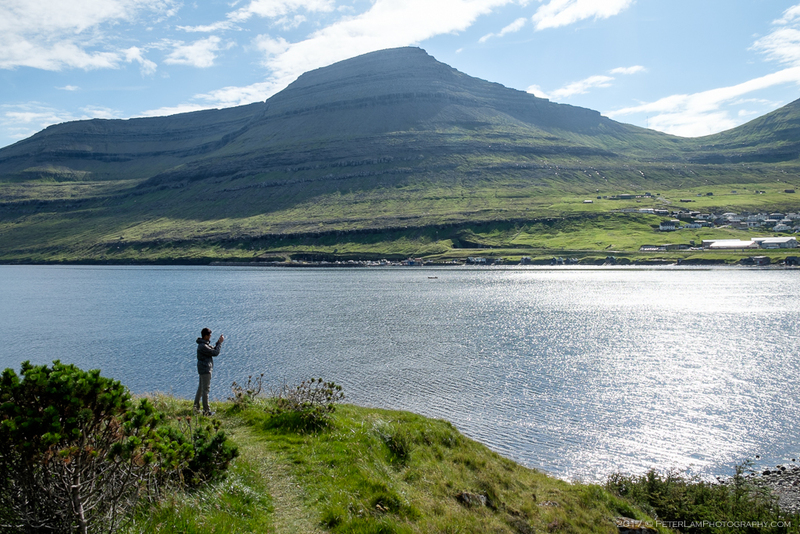 Lewis exploring the paths at Úti í Grøv park. Woodlands and river valley in Úti í Grøv. A very friendly (pet?) sheep. 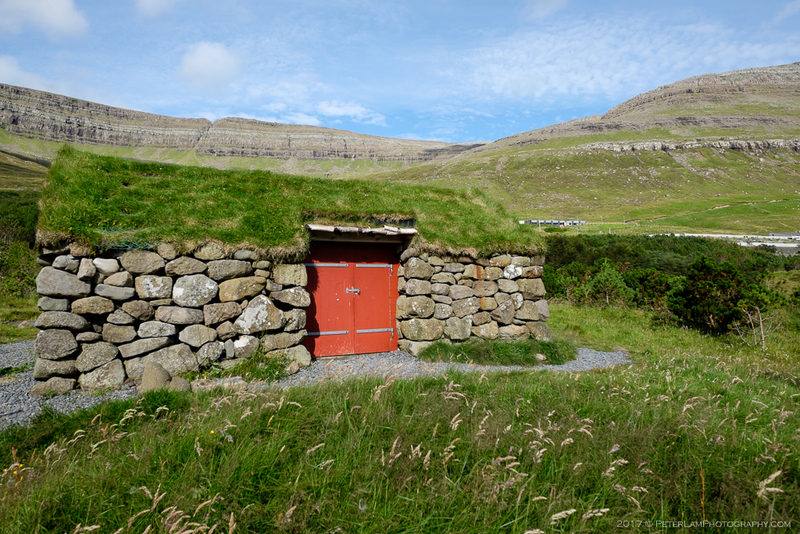 Stone shelter at Úti í Grøv.